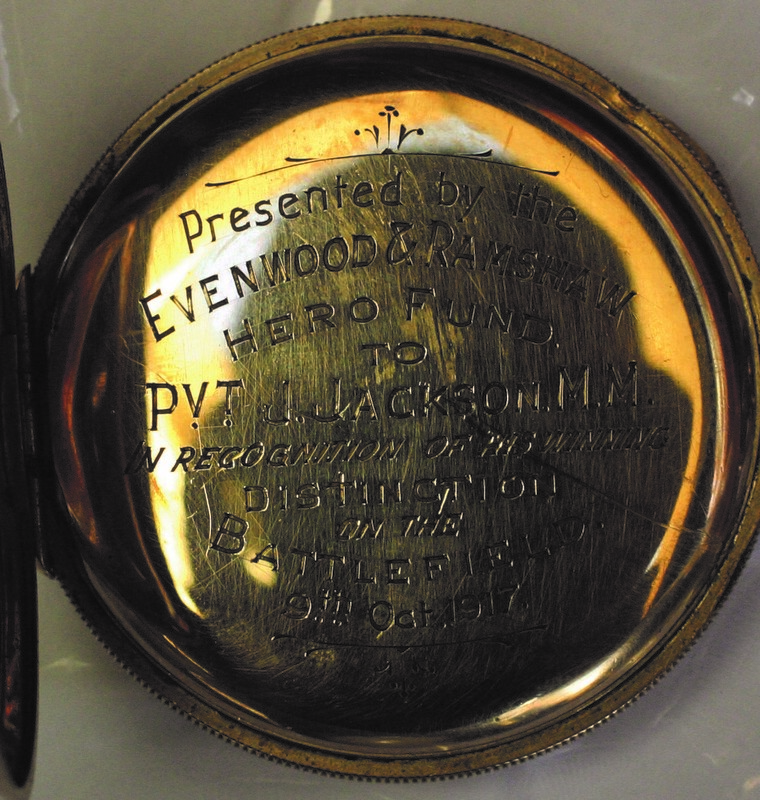 Pte J.J. Bolton has been awarded DCM for holding up the enemy for 48 hours. Pte. Bolton was employed at Randolph Colliery. This is one of seven of the HLI who made that great stand.